Knowing the right answers, having the right qualifications and the communication ability may not be enough to land the dream job if you can’t persuade the recruiter or the interview that you can do what they require. 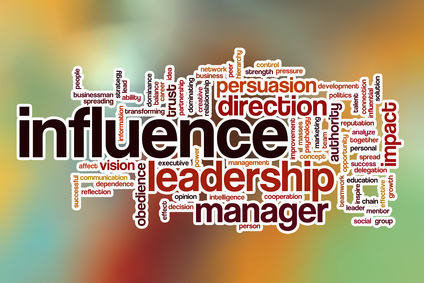 This webinar introduces you to the key aspects of influencing effectively so others agree with your capabilities and potential. It explores different aspects of win-win communication including an introduction to emotional intelligence, rapport building and objection handling.